Last week Justin visited Toowoomba from Melbourne to install his show at RAYGUN and share in art talks and good times. Justin installed his works at both RAYGUN Projects space and also contributed to REFLEX PROJECTS Wall Painting project in Russell Street. A lot was created in a short space of time and there was even time for some Q & A. 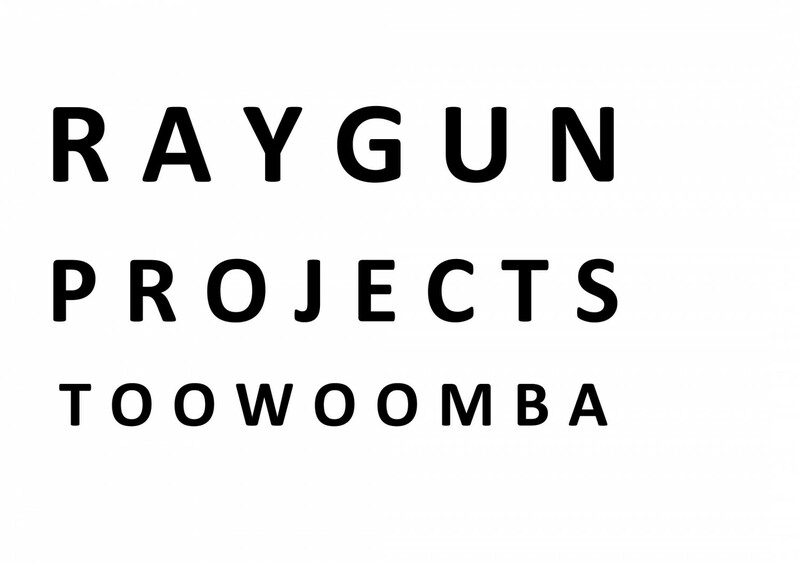 Thank you Justin for your beautiful contribution to our RAYGUN calendar and continued dialogue surrounding Painting expanded, as well as spending the time with our Toowoomba community.